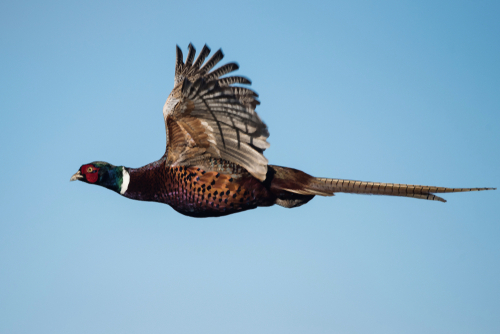 THE notorious Animal Liberation Front has claimed responsibility for releasing nearly 5,000 pheasants from a game farm. The criminal act in the UK was slammed by the National Farmers’ Union and the Countryside Alliance. Both groups said it was an act of vandalism which endangered both animal welfare and the environment. 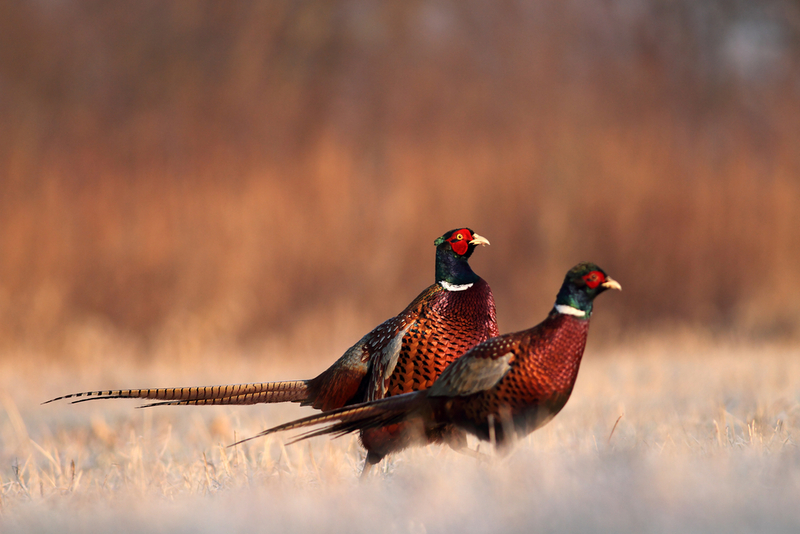 The ALF said it released 5,000 breeding pheasants in night raids on the Colquite estate near Bodmin, Cornwall, and at a farm in Chilmark, Wiltshire, UK. The group claims it “liberated” around 4,800 of the birds. In what it claimed as a change in tactics, the ALF said it will be targeting game farms and country sports. 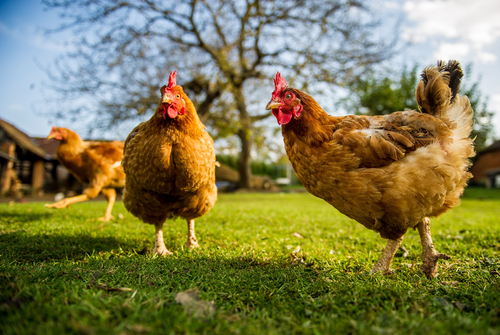 Wiltshire Police is investigating the incident which came on the same day as a similar break-in at a game bird estate in Bodmin, Cornwall. ALF activists in Cornwall also claimed responsibility for the release of about 1,000 pheasants from a game farm and also posted online a video showing hundreds of birds at a farm in Wiltshire being released from their pens and running into nearby woods. The ALF is an international group that admits members commit crimes in the name of animal rights.